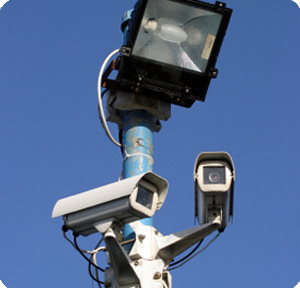 C.C.T.V Black & white or colour, standalone and remote access systems (via internet) 24hr monitoring can be provided. Your existing system can be easily replaced with one of our Cooper Menvier or Scantronic systems, in most instances your existing wiring will be adequate. All works are carried out in accordance with the Association of British Insurers and Association of Chief Police Officers.